From the mouths of babes, we’ve had some absolute cracker comments from our children over the years. At the time of them blurting it out, I think they’re so hilarious I couldn’t possibly ever forget, but alas, it happens. 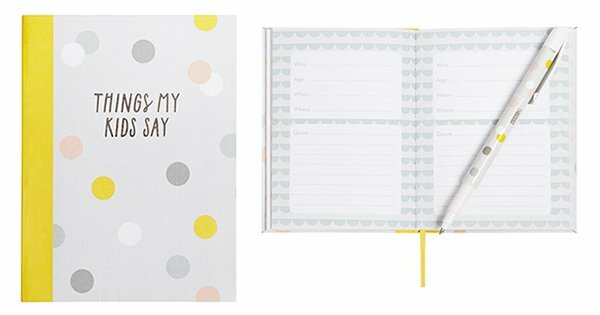 For that reason alone, every parent should run to Kikki-K and nab themselves one of these gems. It’s all too easy to immortalise those funny sayings in the Things My Kids Say Journal ($16.95), a stylish notebook to keep for handy recording, a chuckle and ultimately, to read back to the kids in years to come. A beautiful and hip pocket friendly keepsake gift for baby showers too! Endless days and sometimes sleepless nights with your scrumptious newborn can frankly speaking, turn your brain to mush. 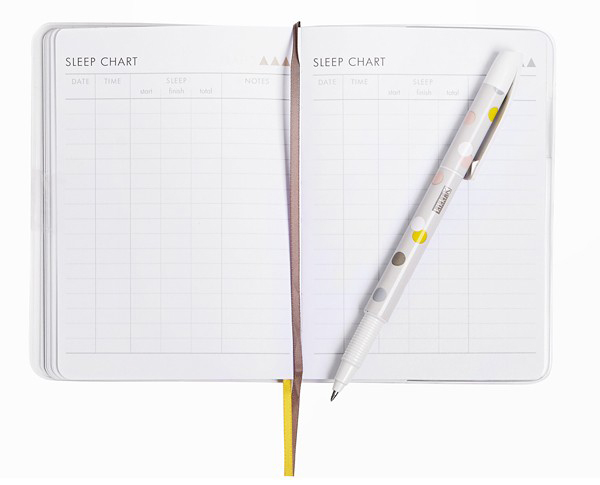 Kikki-K gives you the perfect solution to fogginess with their Baby Feeding Journal ($14.95). Tracking your bubs’ feeds and sleep helps develop patterns and the welcome gift of predictability (as opposed to feeding your baby constantly, which ironically, is also predictable for the first few weeks!). 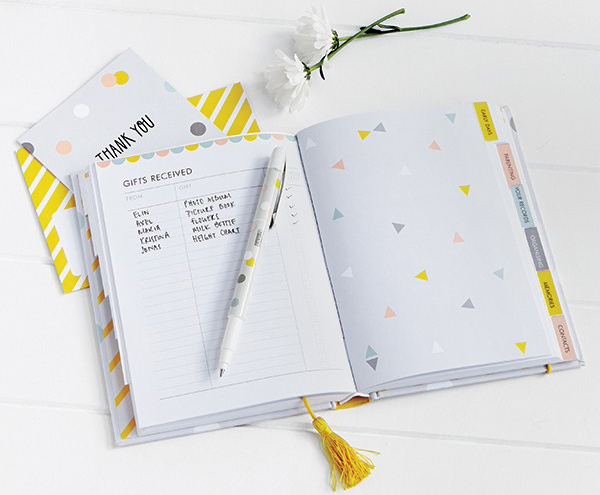 Make it a Kikki-K trifecta with the Baby Notes book ($34.95) – a stylish organiser for new parents. You can add those new mums’ details from your mothers group, and you won’t forget to send out thank you cards to well wishers since there’s a spot to record them too. 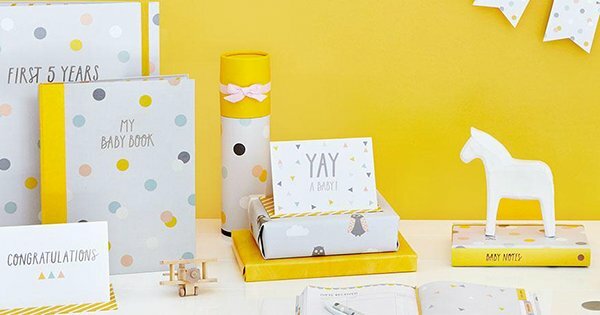 The Baby range plays host to a hive of keepsake goodies and is currently available in Kikki-K stores nationwide or online – and postage is free within Australia when you spend more than $50.